Launched in 2005, FVP is built on a commitment to quality and delivered with unmatched service. 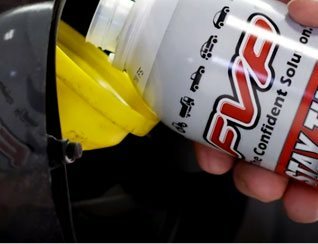 FVP products are specifically engineered to provide OE quality that is equal or superior in performance to national brands at a competitive price. 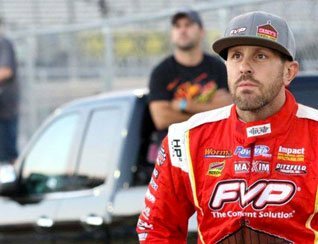 The FVP brand started with competitively priced OEM quality batteries, filters, and radiators for cars, trucks and specialty vehicles. 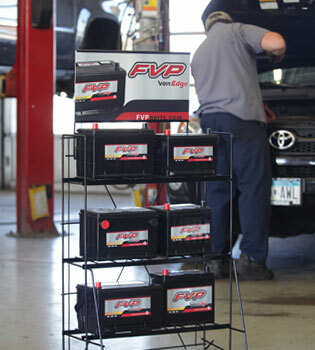 FVP now proudly offers a full line of batteries for all of your automotive, RV, boating, commercial and lawn & garden needs. 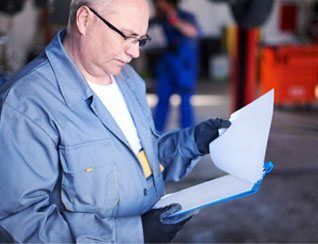 FVP also offers a wide array of condensers, hub assemblies, motor oil, oil filters, cabin air filters, fuel filters, transmission filters, antifreeze, DEF, and chemicals. We know that our customers give their businesses 100% every day, and they should expect nothing less from the brands they use. 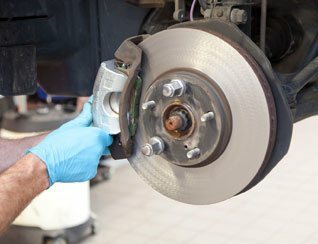 They choose FVP because our parts are verified and proven. 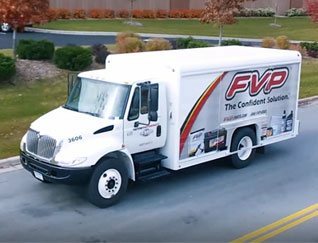 At FVP, our customer service representatives are part-smart and they understand exactly what your customers need. 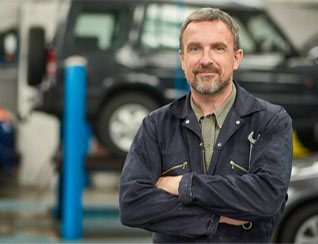 Our vision is to be a premier brand providing a direct link of OE-quality parts to the aftermarket. 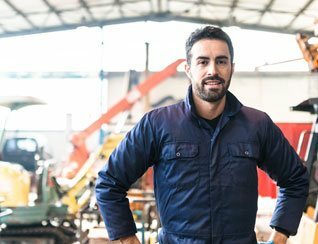 FVP products are engineered to provide customers with the quality equal or superior in performance to the major national brands at a competitive price. 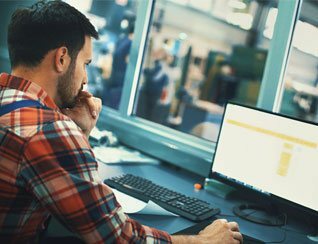 FVP products are built to Factory specifications, Verified by technicians, and Proven in the marketplace. FVP has recently expanded its footprint with an international presence including FVP China and FVP Israel.